Have your teens picked out their halloweens costumes yet? 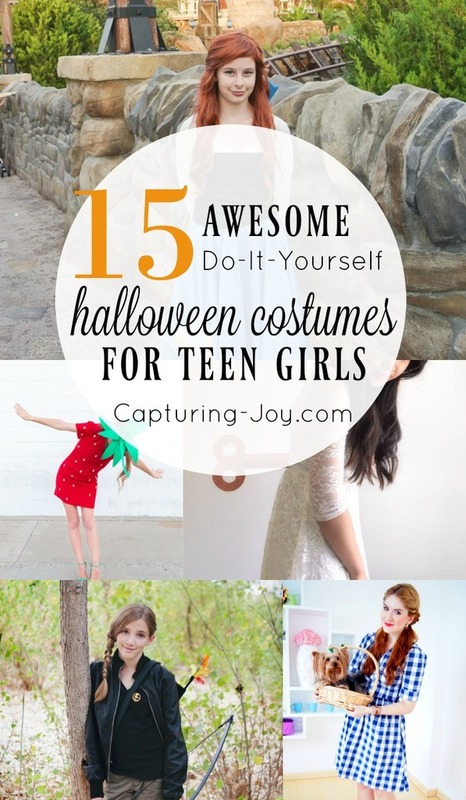 Some may not feel like dressing up, but if they do, I’ve got 15 DIY Halloween Costumes for Teen Girls to share with you. 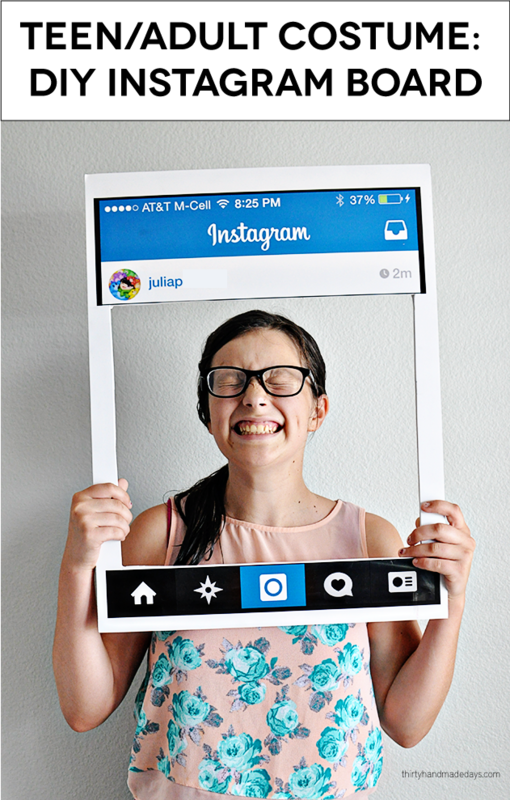 Costume ideas that your teenager will love and that you won’t spend forever pulling together. 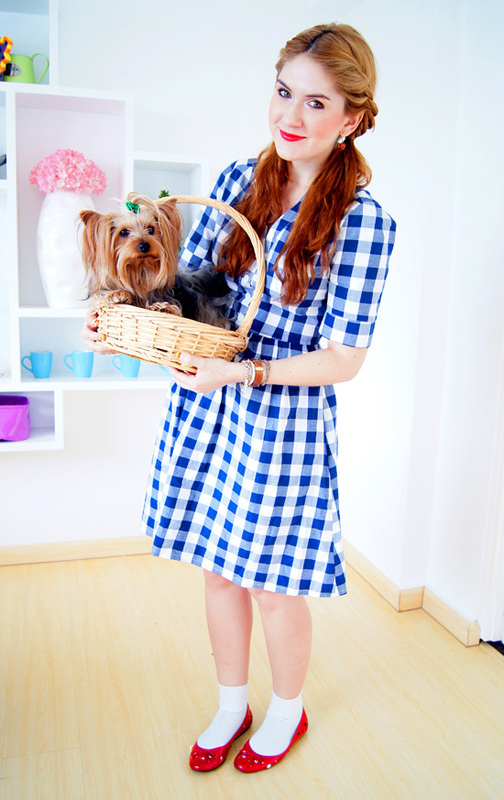 I’m excited to share these fun and easy DIY Halloween Costumes for Teen Girls with you. The age old dilemma of figuring out which costume to wear is a doozy. I remember when I was somewhere between 14-16 and I didn’t really feel like I was young enough to dress up, but I still wanted to dress up for Halloween. My 12 year old daughter has been debating with a friend what they will be, and I showed them some of these simple halloween costume ideas, and I was happy they liked them. Those teenagers are opinionated…can’t stand out too much with their halloween costume, but want to be noticeable, hard to strike that balance! Sometimes, you just gotta do a little search for them, and hand deliver the ideas on a silver platter. I’m here to help you! Click on the links below each image to be taken to the original source with DIY tips and more pictures. I love this Wind Up Doll from EHow beacause it is creative and easy to put together. 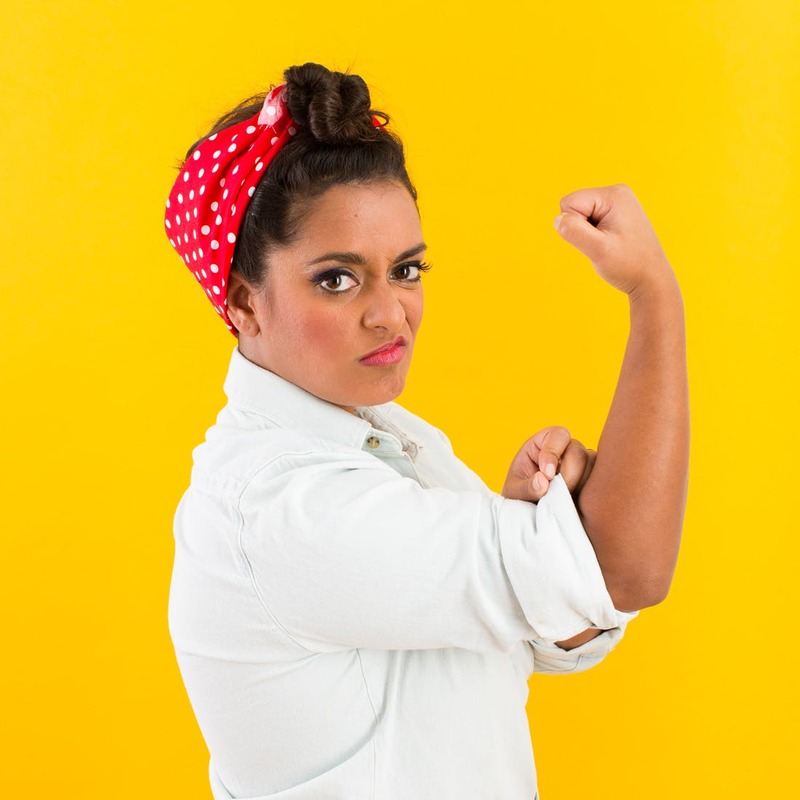 Rosie the Riveter is always a favorite. And you probably already have everything you need. Brit+Co has a great tutorial for her hair. 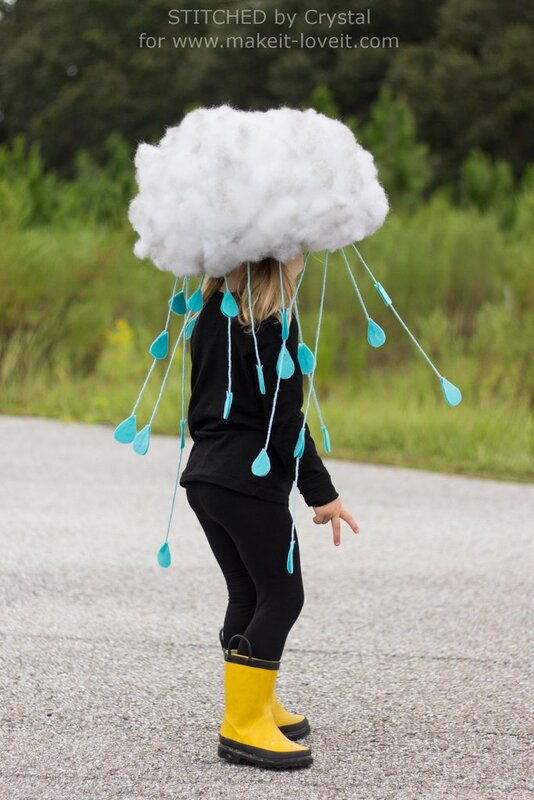 I found this Rain Cloud over at Make it Love It. Not only a cute costume idea, but a great reason to buy some cute new rainboots. A mouse is a fun and easy costume idea. 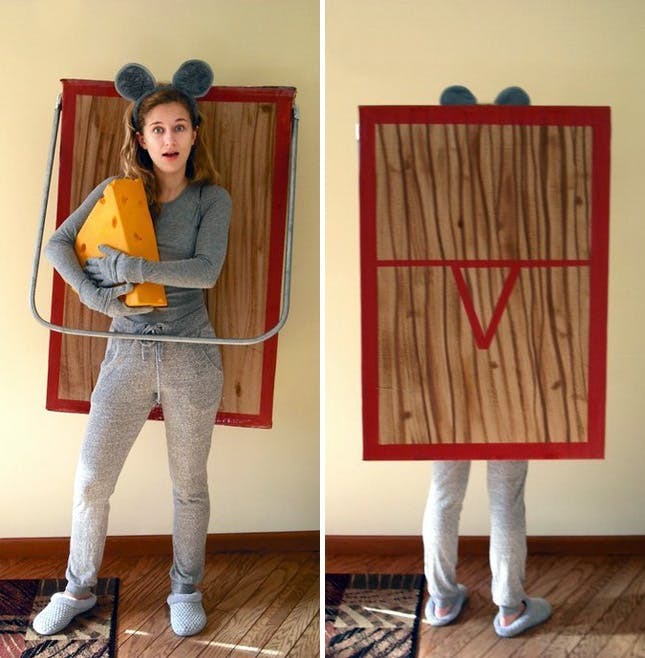 And you can take it up a notch with this fun mouse trap costume from Brit+Co. 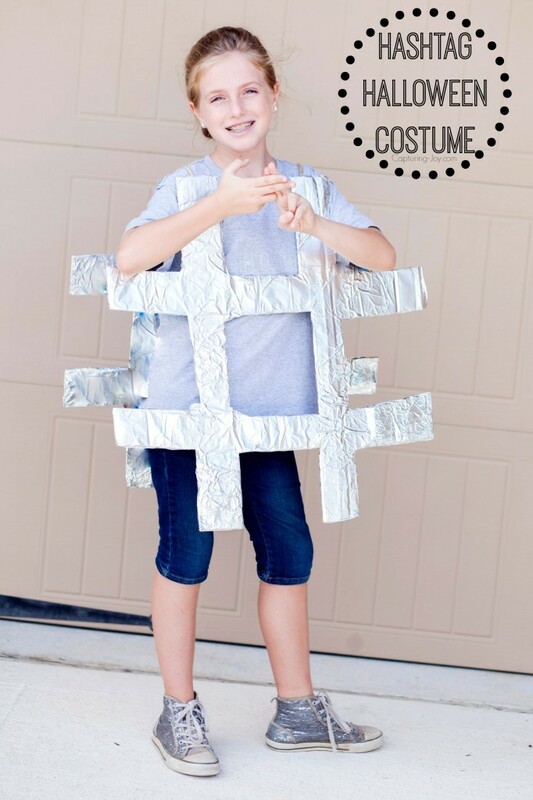 My daughter loved this DIY Hashtag Costume and I loved how easy it was to make! 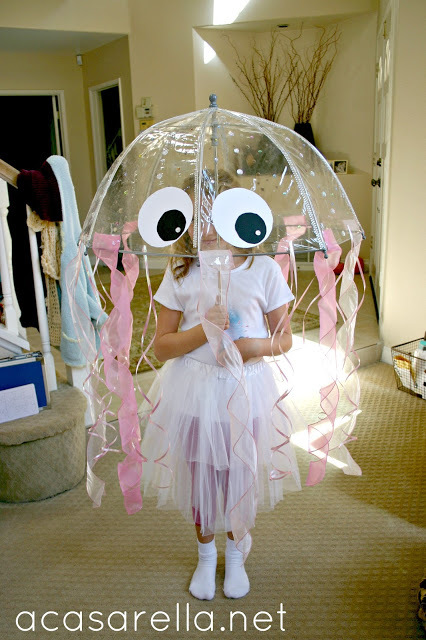 A clear unbrella and some streamers and you are well on your way to this jelly fish costume by A’Casarella. 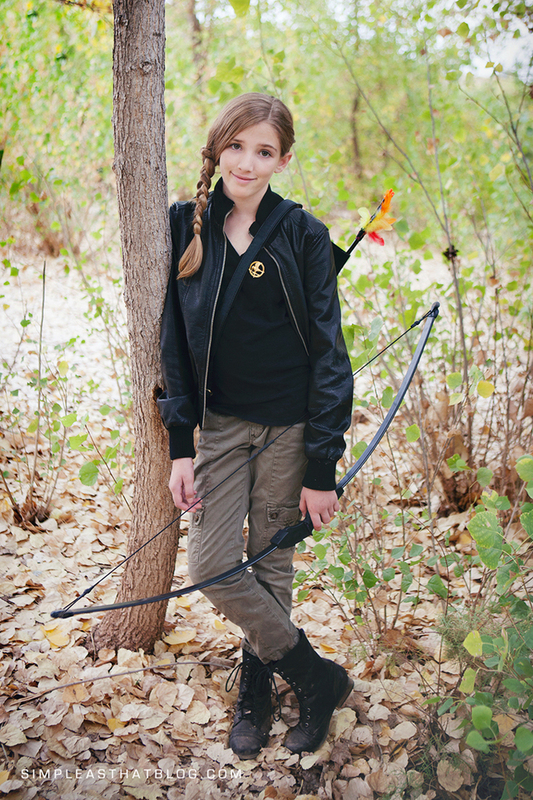 Simple as That has a fun and easy Katness Everdeen costume on her site. 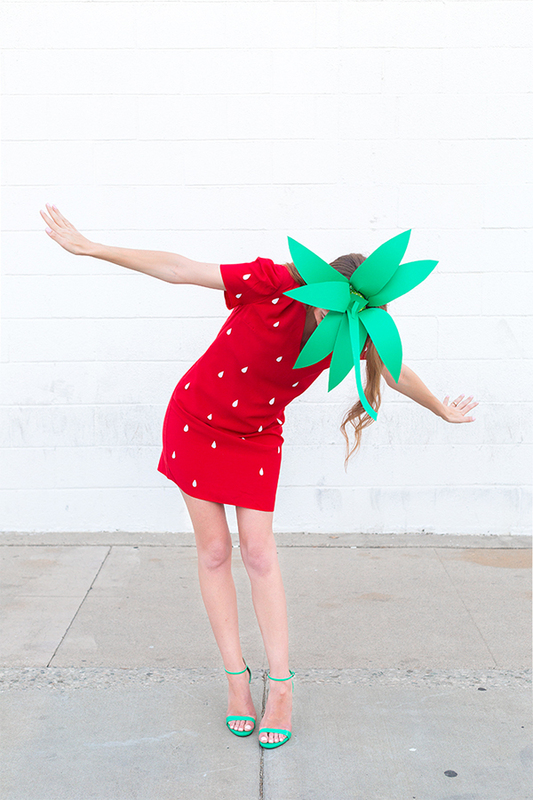 And I love this fun strawberry costume from Studio DIY. 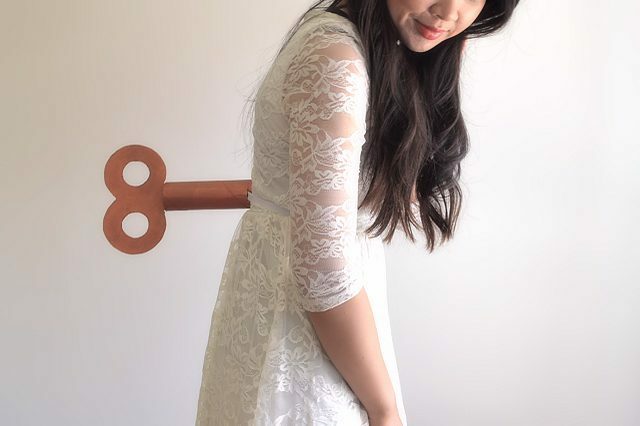 Thirty Handmade Days has instructions on her site for this DIY Instagram Costume. 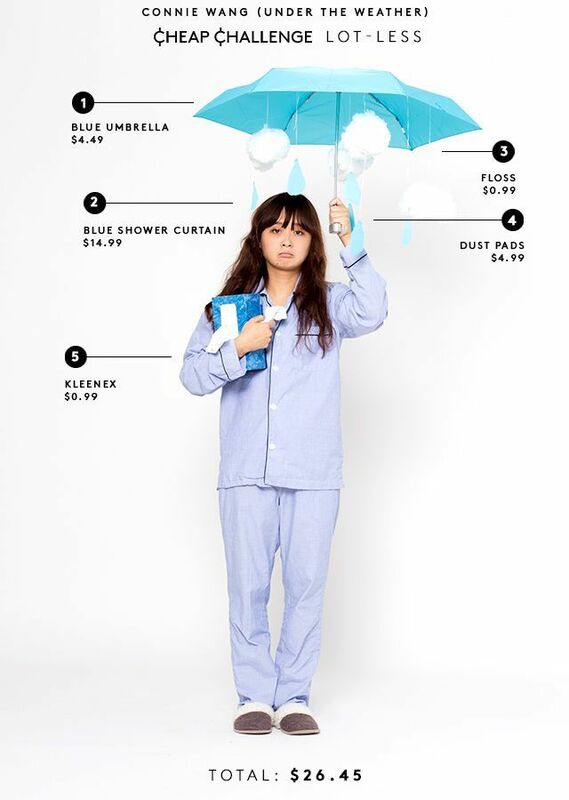 And this fun under the weather costume from Refinery 29 is a great excuse to wear your pajamas! What teen wouldn’t love that? This bunch of grapes from EHow is an oldie but a goodie. And so is Dorothy from The Joy of Fashion Blog. This fun ice cream cone costume from Studio DIY could easily double as a cupcake. 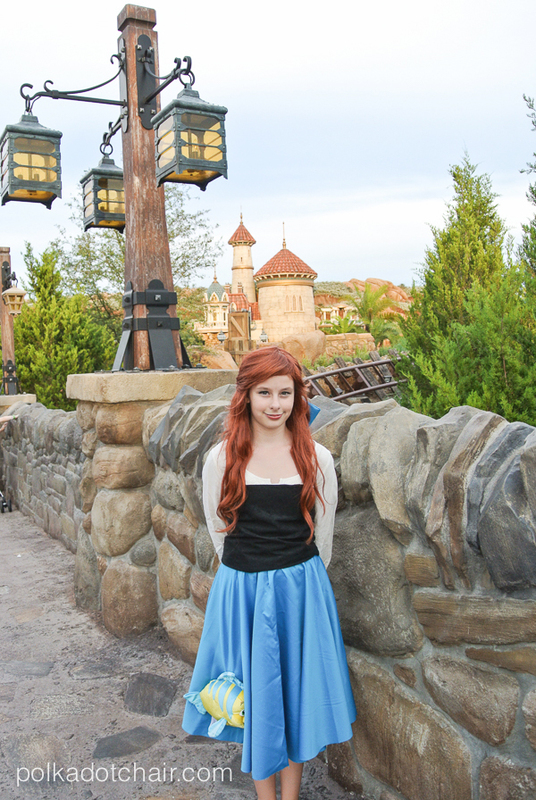 And if your daughter wants to be a princess, I love this Ariel on Land costume from Polka Dot Chair. 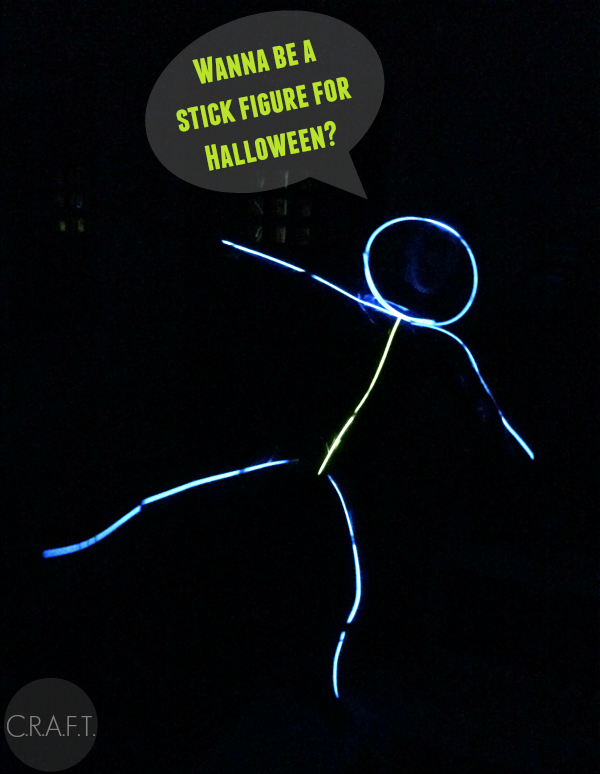 Grab some black clothes and glow sticks for this easy stick figure costume by C.R.A.F.T. 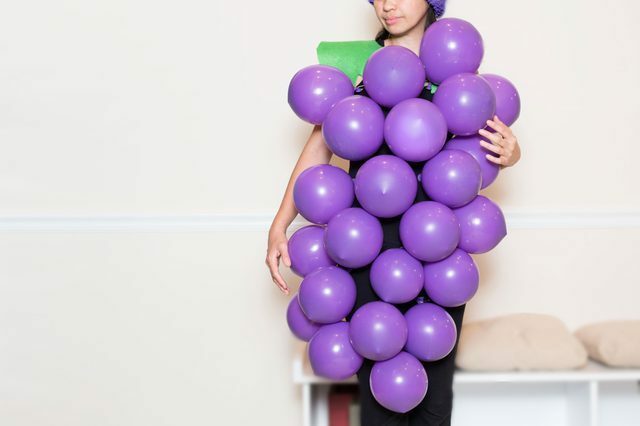 There you have it, 15 fun Halloween Costumes for Teen Girls. Hopefully something jumps out to your teenage daughter! Looking for some more Halloween fun? Your kids will love these fun Halloween activities!